dietzmotorcraft | DMC Brokers a Beautiful Rover for a Wonderful Client! Our client had been looking for a very specific truck. 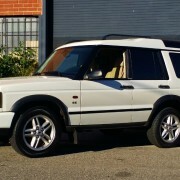 A 2003 or 2004 White on Tan, clean, Land Rover Discovery. We found a great truck lurking in the SoCal area, performed a thorough servicing and upgrade d some cosmetics. She is looking and driving wonderful now! 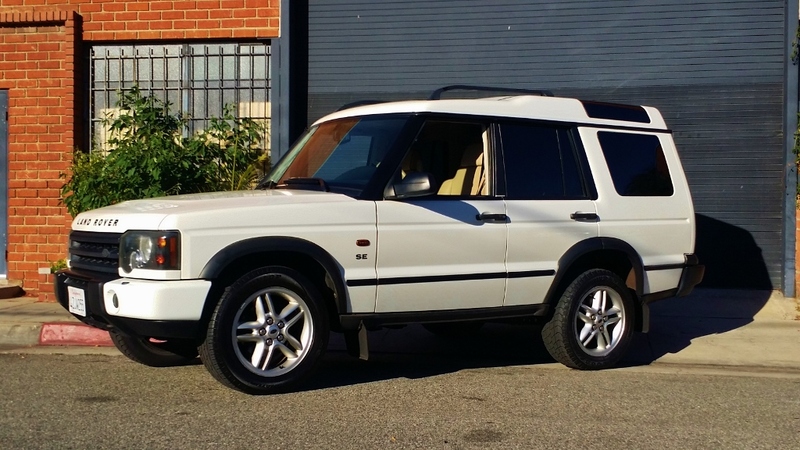 Super Rare 2002 Range Rover Borrego Goes to Online Auction! 65 Cobra Completed! !